Tour Guide Berlin - Berlin on the Go! 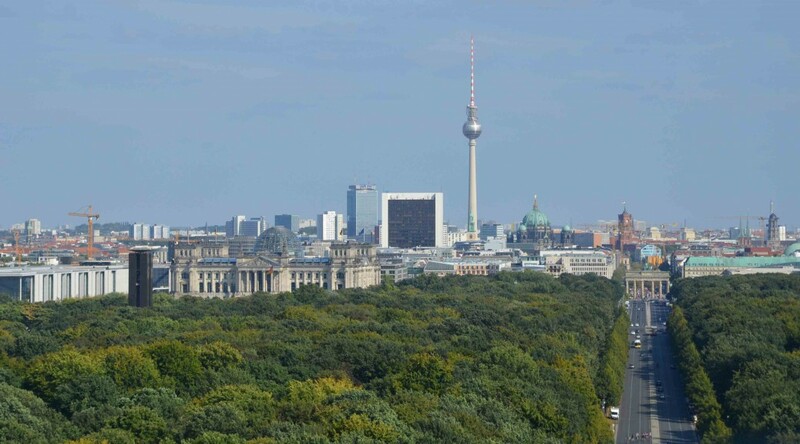 Berlin on the Go!® invites you to take Tour Guide Berlin, customized to your expectations. Your private guide will personally attend to your needs and the most suitable tour package will be arranged for you in order to maximize your experience in this fascinating city. Our pre-designed tours offer you an overview of the many wide-ranging aspects of this exciting metropolis, including some of its secrets. Have a look at them and you will feel the desire to discover Berlin.